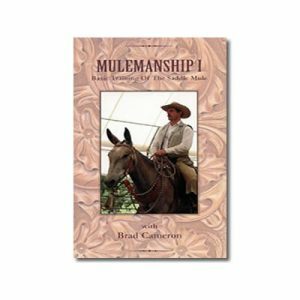 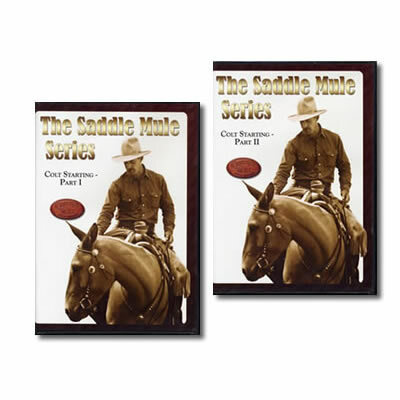 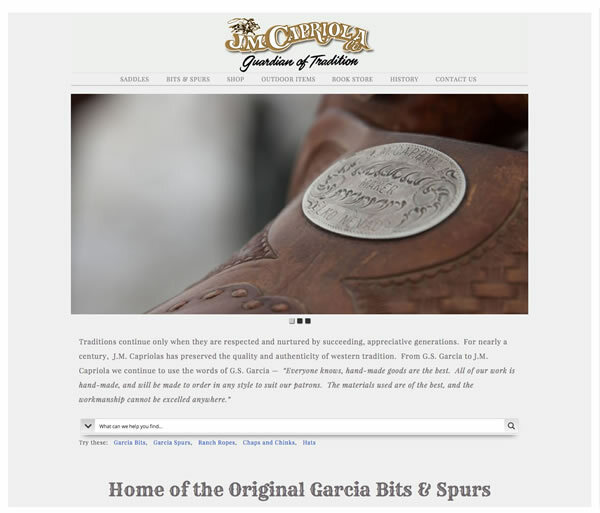 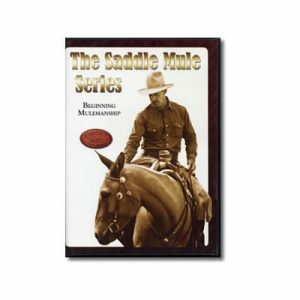 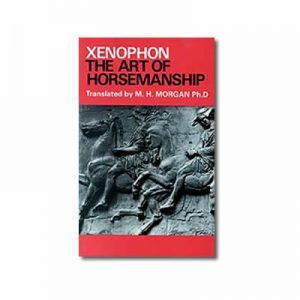 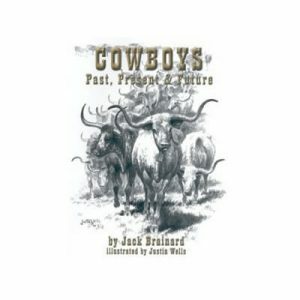 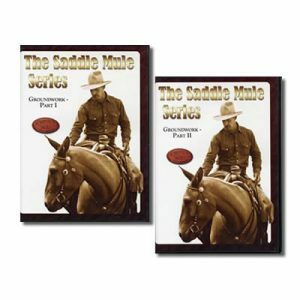 This two DVD set shows you how to take a colt beyond the groundwork and advance to riding. 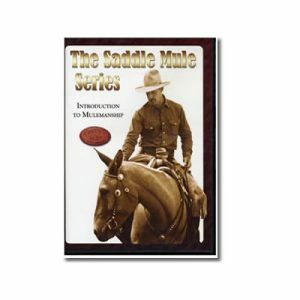 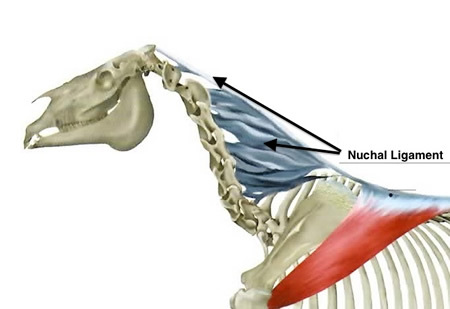 Brad teaches you how to make this transition safely and without the use of mechanical aids. 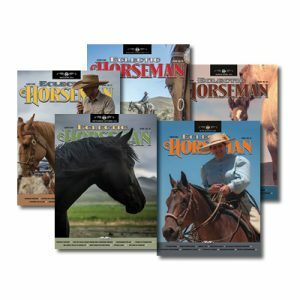 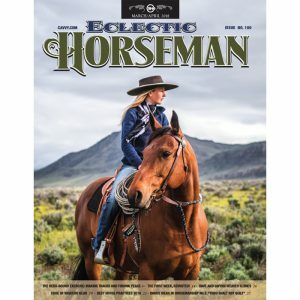 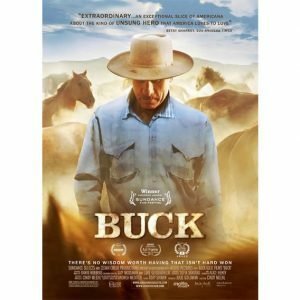 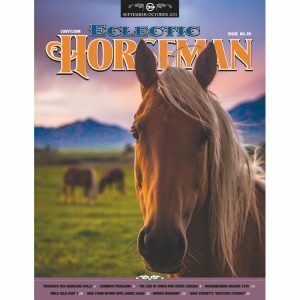 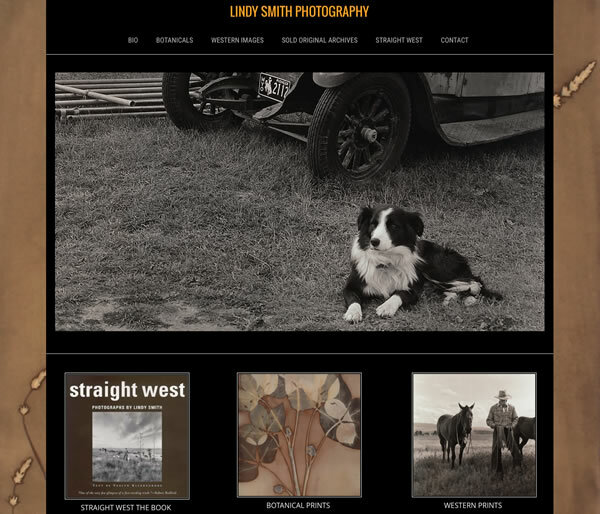 In DVD 4, you will learn saddling a colt, transitions, fence work, and achieving the “mental connection.” In DVD 5, you will learn pre-ride groundwork, mounting a colt, and the first ride on a colt.